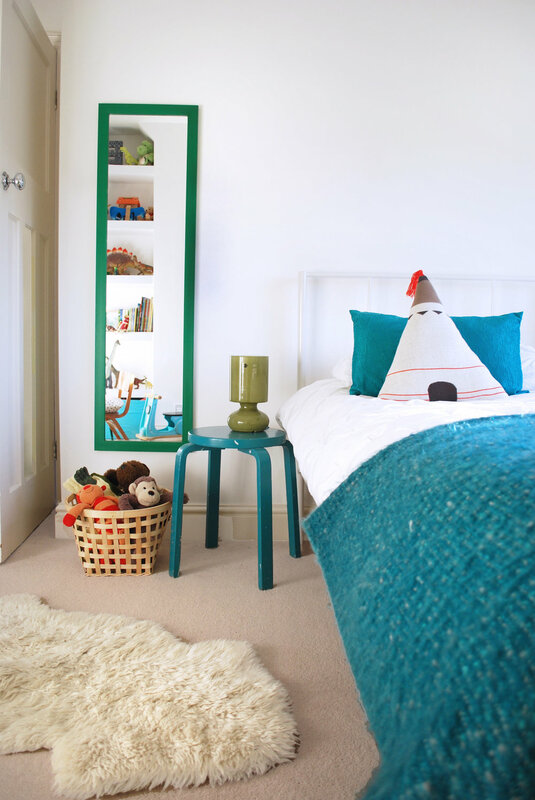 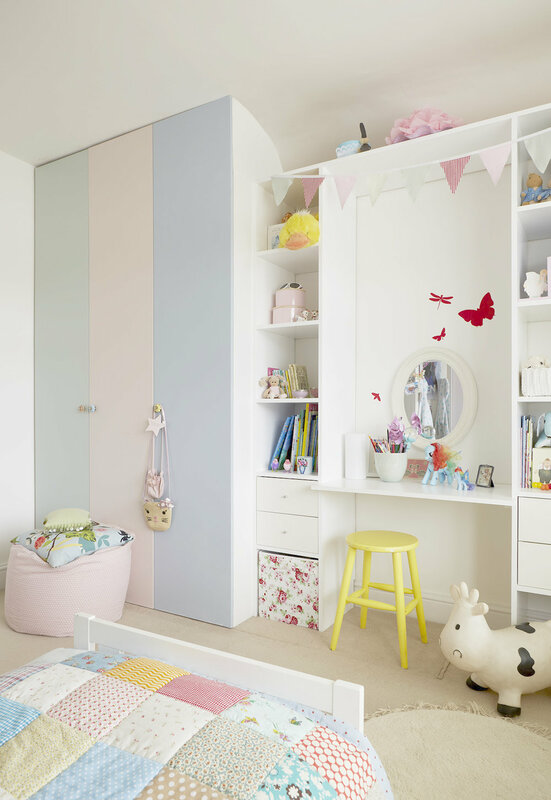 Children's bedrooms are such an inspirational and fun space to design. 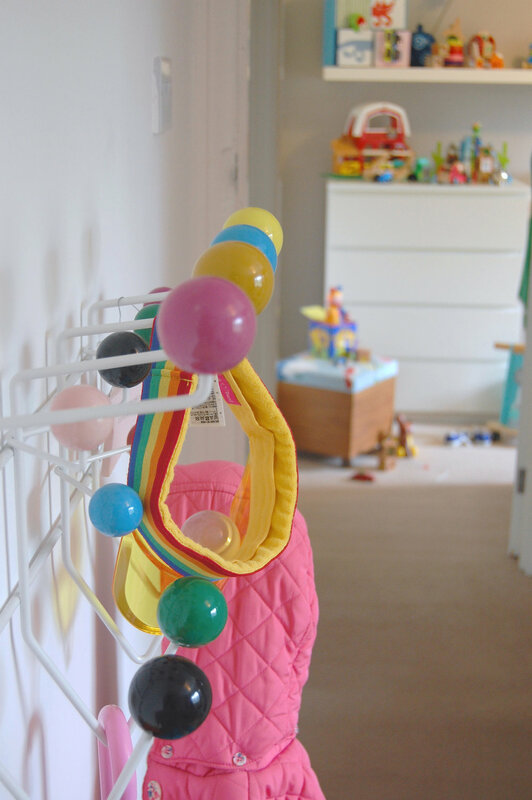 I believe its a space where they can express themselves and, as a parent myself, a child's environment is fundamental in their safe growing up and development. 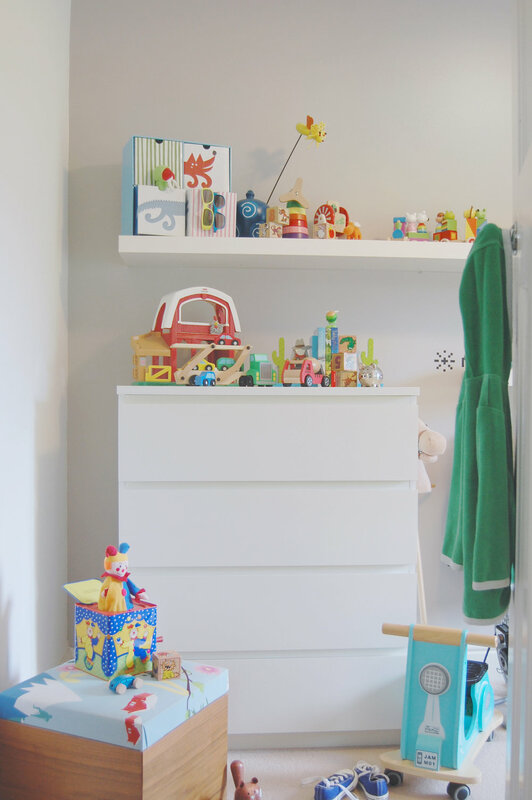 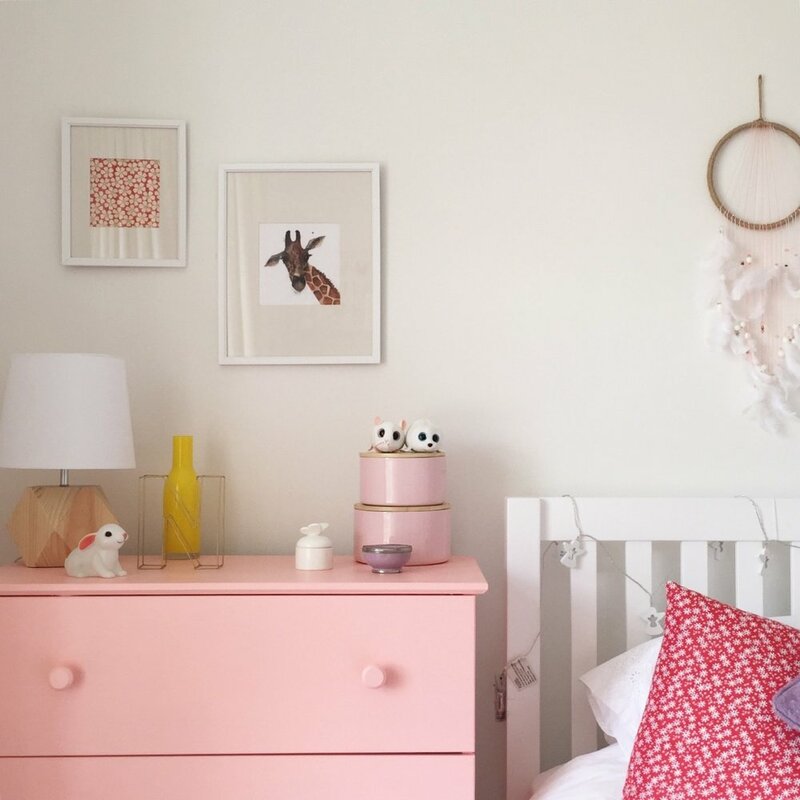 Whether you like the more subtle pastel tones, or a brighter colour pallette, a child's bedroom is a chance for you to have a little more fun within your interior and can be changed and adapted as they grow.